When you fill in the sales documents, SDP Distripack registers all the dimensions based on input tables. This means you always work with the right dimensions. The complete sales flow runs from the order (from the sales offer or contract), through the warehouse ticket, to the delivery note and invoice, with links to each step. SDP Distripack reduces administrative chores. A single system incorporates the complete document management. Sales offers are easily converted into orders. This lets you create picking lists, delivery notes, invoices, etc. SDP Distripack streamlines your timber yard's price management. The package takes all price agreements by customer (type) into account. Because of the variable stock values in the wood industry, the software differentiates purchase prices from inventory prices. Handheld scanners make shop administrative tasks easier. 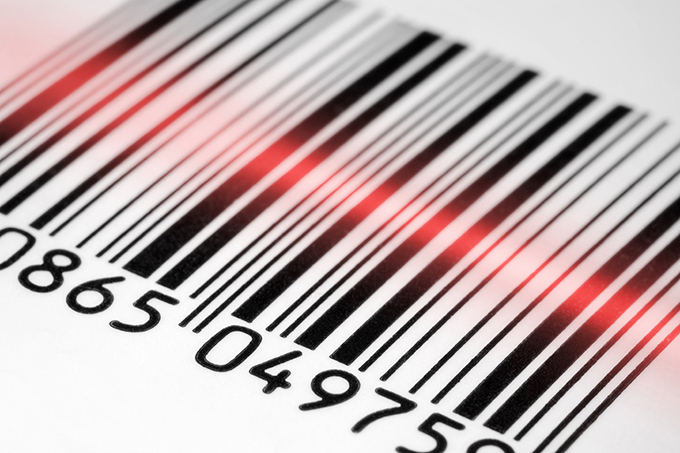 Thanks to the bar code-scanning system, it is possible to control shop article management. Handheld scanners are used to carry out the main tasks for the wood trade such as production, goods arrival and delivery, order picking, shipping and warehouse inventory. “Processing purchase orders by telephone, even the large ones, it will be simplified thanks to the graphics software. 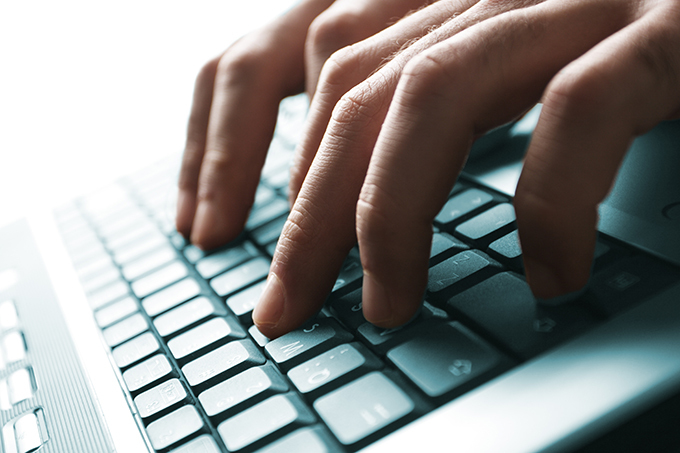 Our different shortcuts will allow you to manage several tasks without using the mouse”. There are various wood certificates: ATG, FSC, ISPM, PEFC, ETTF and CE certificate. The software can generate all this information and registers certificates linked to every package sold. Afterwards, every lot of wood has to be labelled with this data. With SDP Distripack , this data appears automatically on the data label.